With elections for the European Parliament (and some local elections) taking place, plenty of reports in the media have focused on whether the gap between different political parties has widened or narrowed and what the priorities of voters are. Who gets surveyed to compile these figures? Well if you look in the corner of the TV screen or the newspaper graphic you will often find a significant number are conducted by ‘YouGov’. And YouGov will pay you to participate. Leading UK cashback site TopCashBack has added a new conversion option allowing people to take their earned cashback as Avios points – into either the BA Executive Club or the Avios.com scheme. 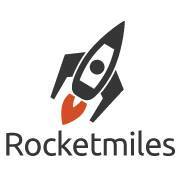 RocketMiles – the hotel booking site which allows people to earn airline miles when booking hotels – has a one-day bonus offer for new sign-ups who want to collect American Airlines miles and book this weekend, stay by the end of the year. If you join *and* make your first booking by 23.59 on Sunday in Central Time USA – which I think is 6am on Monday morning UK time – you will get a bonus of 3,000 AA miles on top of the (up to) 5,000 AA miles per night you could earn from a normal booking. When you apply for a credit card there two types of bonus to look out for: Signup (and spend) bonuses provided by the card provider, and secondly money from cashback sites for applying for the card via them. Frequently both are available, but some good credit cards are notably absent from the cashback sites. Currently the Virgin Atlantic credit cards have a great joining bonus, but if you look on cash back sites such as TopCashBack or Quidco you will notice they are absent. Similarly the Tesco credit card (a great non-Amex route to collect Avios points) is absent. Today is the last day for a ‘perfect storm’ combination of Virgin Atlantic promotions. Despite having no history in Virgin Atlantic Flying Club myself nor any existing points balance with them, I decided this was a combination of offers that was worth doing to get myself a ‘diversification pot’ – i.e. 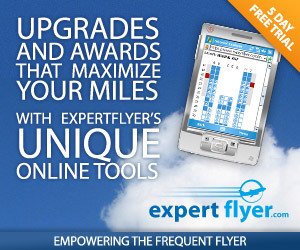 a usable balance of miles in another scheme to help with reward seat availability. But remember these offers finish today! WorldHotels – the marketing group for 500 independent hotels, is launching its own loyalty scheme ‘PeakPoints’ on the 24th April BUT if you pre-join now before the launch you can enter a competition to win up to €1,250 world of their new PeakPoints. 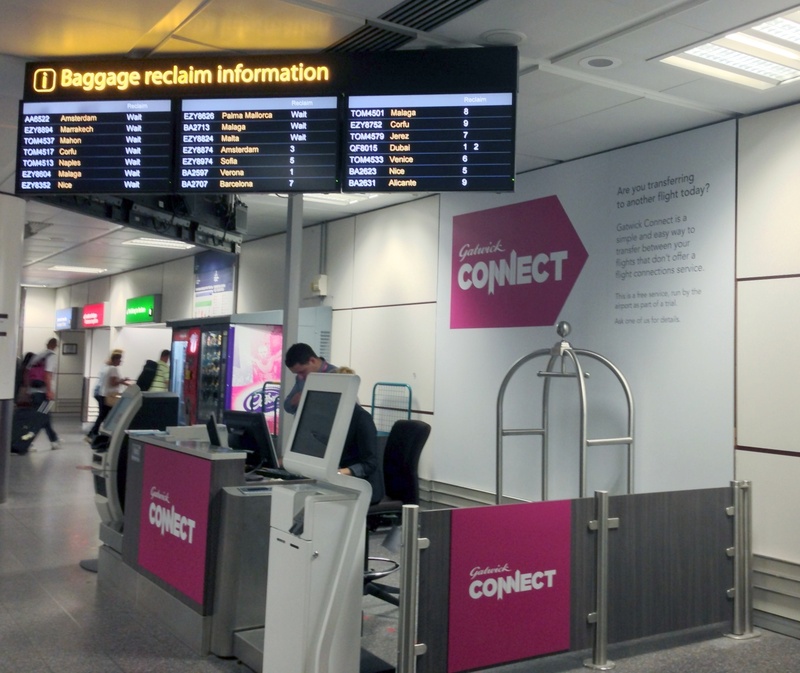 easyJet are now participating in the airport operated ‘Gatwick Connect’ service – enabling arriving passengers to quickly re-bag-drop checked items as soon as they have collected them from the reclaim belt – regardless of the airline they arrive on.